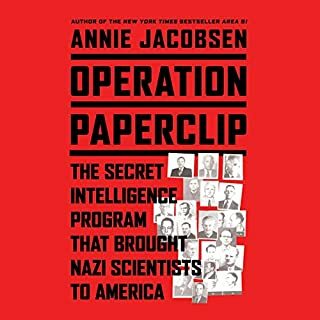 Drawing on exclusive interviews with dozens of Paperclip family members, colleagues, and interrogators, and with access to German archival documents (including papers made available to her by direct descendants of the Third Reich's ranking members), files obtained through the Freedom of Information Act, and lost dossiers discovered at the National Archives and Harvard University, Annie Jacobsen follows more than a dozen German scientists through their postwar lives and into one of the most complex, nefarious, and jealously guarded government secrets of the 20th century. 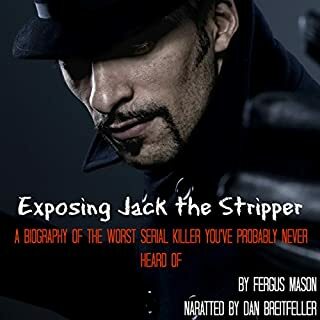 Jack the Ripper may get all the fame, but his 1960s counterpart, Jack the Stripper, will really send shivers down your spine. At least six women, all prostitutes, were murdered at his hand - possibly more. Most intriguing of all...he was never caught. The crimes, though often forgotten today, inspired the crime novel Goodbye Piccadilly, Farewell Leicester Square, which Alfred Hitchcock turned into the 1972 movie, Frenzy. Go inside the hunt for this brutal killer in this gripping short biography. slow, padded out, where was the editor? 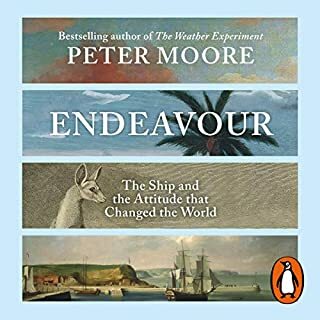 if you're expecting a rip-roaring 'biography of a ship' like Michael Palin's excellent 'Erebus' or David Cordingly's equally excellent 'Billy Ruffian' forget it. this piece is padded out to nearly 20 hours with dull reflections on, as it says in the sub-title, the 'attitude that changed the world'. hello? I had to give up after 3 hours so maybe it does become wonderful - if so apologies. not for me though. The sisters saw British fascism from behind the scenes and had an equally intimate view of the arrival of Wallis Simpson and the marriage and life of the Windsors. 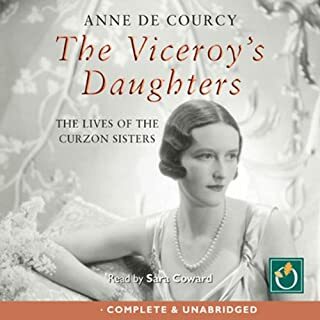 Based on unpublished letters and diaries, this is a wonderfully revealing portrait of British upper-class life during the first half of the 20th century. In May 1940, Nazi Germany was master of continental Europe. 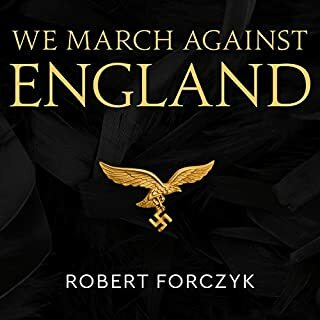 The only European power still standing was Great Britain - and the all-conquering German armed forces stood poised to cross the Channel. Following the destruction of the RAF fighter forces, the sweeping of the Channel of mines, and the wearing down of the Royal Naval defenders, two German army groups were set to storm the beaches of southern England. 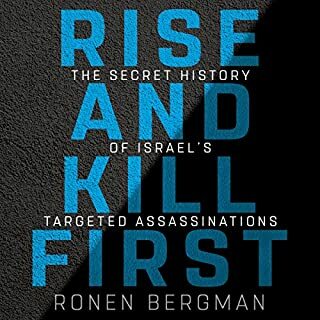 I was looking forward to this audiobook, give the joint authors' credentials. 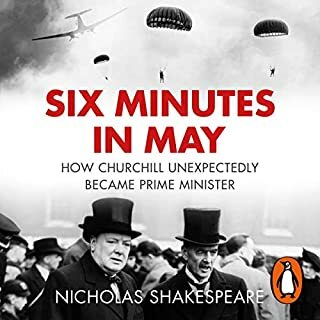 Sadly the dreadful technical quality and woeful delivery of the narrator forced me to give up after less than 20 minutes. Luckily there is a returns policy - so maybe give it a try and see if these are not so off-putting for you. 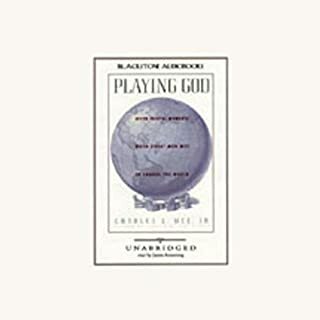 June 2006: Allan Chappelow, an award-winning photographer and biographer, was found battered to death, partially burned and buried under four feet of paper at his house in Hampstead. The man eventually convicted of his murder was a Chinese dissident named Wang Yam - a man who claimed to be a key negotiator in the Tiananmen Square protests. 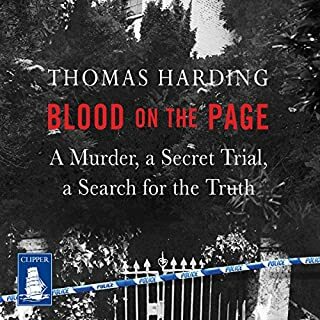 Thomas Harding has spent the past two years investigating the case, described by the press as 'the greatest whodunnit' of recent years, and has unearthed shocking and revelatory new material on the killing. the journalism and story-telling in this just weren't good enough. the author is obviously a writer of integrity, concerned about the facts etc. but he didn't dig deep enough - the protagonist's defence rests on a story that he wasn't a murderer - just helping some Chinese gangsters to monetise the dead man's assets. but there was no new investigation of this - or even an attempt at one that I could discern. it ended up feeling like a cut and paste job from the broadsheets. 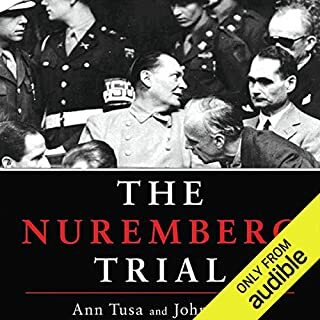 interesting book - the audio quality is so poor it's below AM radio quality. Avoid!